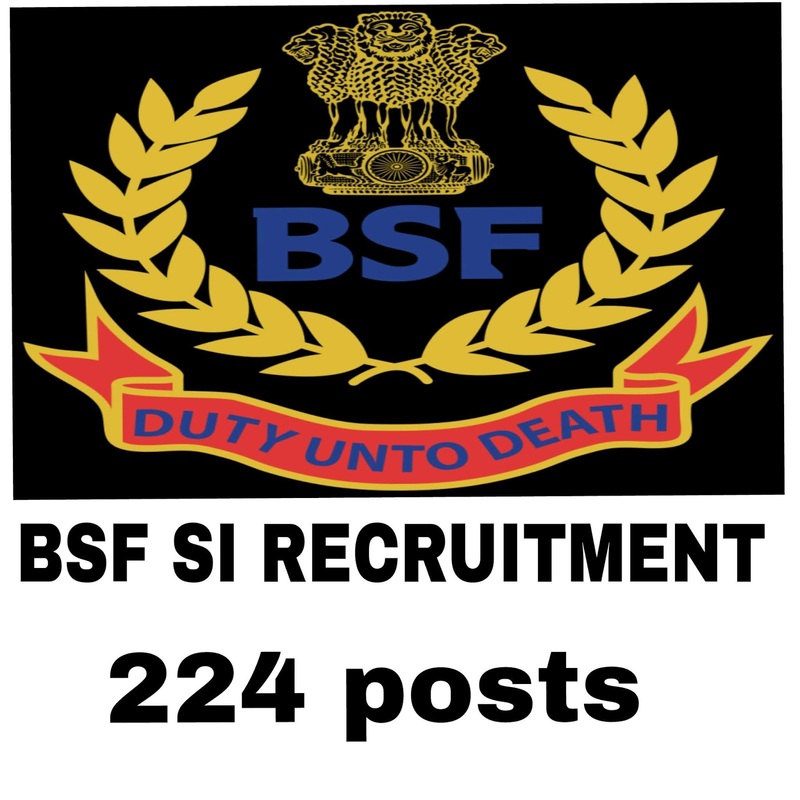 Bsf (Boarder security Force) has released a notification for 224 posts. Here we are providing full details about recruitment. You can read All important details and Advertisement which is given below. Details from sachinkiblog. all important dates about recruitment are given below. If you have any questions about recruitment you can also read full recruitment notification. 1. Constable (GD) , Head contable (GD), ASI can Apply for this post. 2. Candidates must have completed 4 years service with clean recrord.